Contemporary office design is evolving, with clients looking for flexible and adaptive spaces, which meet the needs of the twenty-first century workforce. Designers are pushing the boundaries of what it means to work in an office within an ever-connected global network. Intuitive environments are responding to and accommodating the dynamic working styles of the technologically savvy. Approaching office design from an holistic point of view is crucial in order to understand the company and the client; how they currently operate and how they wish to operate in the future. Spatial functionality is an important, if not the most important, aspect of a successful interior space. Establishing the look and feel of an office environment is a balance between function, form and aesthetic appeal. 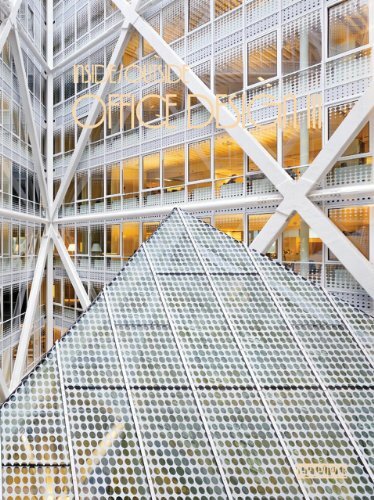 Inside/Outside Office design III is the latest in this highly successful series, presenting an up-to-date collection of superior office designs from around the world.